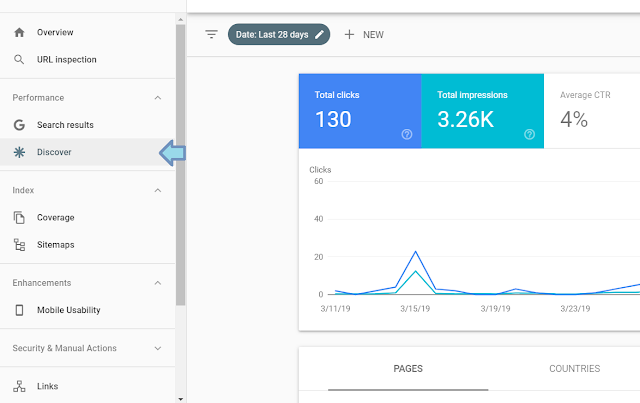 Google Discover, launched in 2018, for mobile web and smartphone users, is now available in Google Search Console dashboard for webmasters and publishers to analyze the traffic data. After the Google announced that Discover has around 800 million active users, it has emerged as a fruitful source for website owners to generate quality traffic. 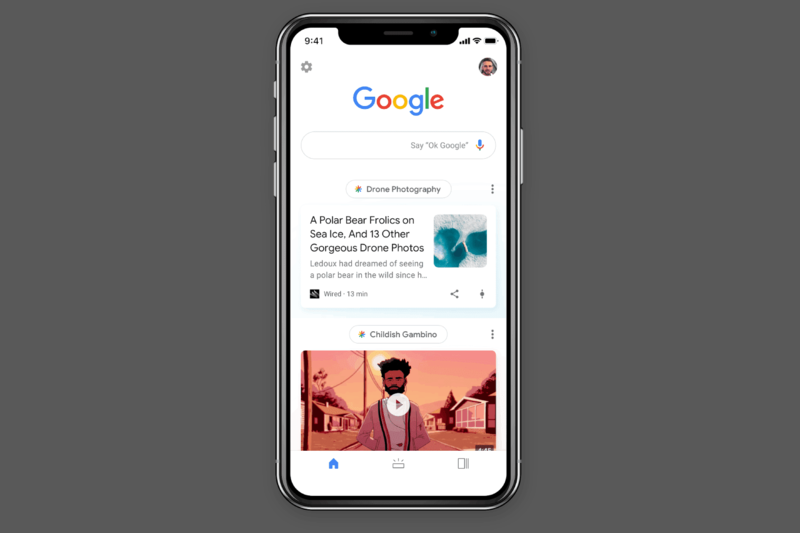 "Discover is a feature within Google Search that helps users stay up-to-date on all their favorite topics, without needing a query. ", explained Google team. According to Webmaster Central Blog, "The new Discover report is shown to websites that have accumulated meaningful visibility in Discover, with the data shown back to March 2019. " Michael Huzman and Ariel Kroszynski also shared a link to the guide that highlights some key points on how to optimize your content for Discover feed.